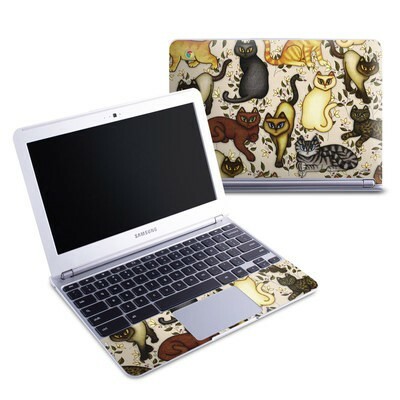 Remember, we offer over 1000 pieces of art as skins for your Samsung 11.6 Chromebook. Its super cute and really good quality. Vincent Van Gogh is my favorite artist of all time. 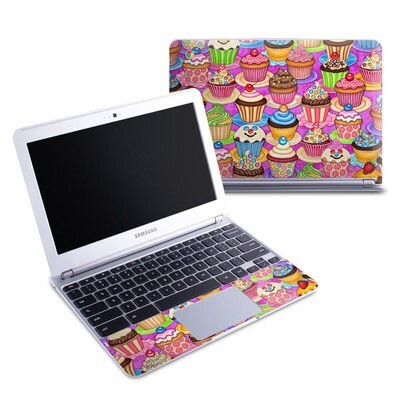 I recently bought myself a brand new chromebook and immediately bought this skin. As soon as I got it, I placed the skin on my book and it looks absolutely stunning. The only minor complain I'll have to make is just I wish there were more stickers for the borders around the keyboard, the screen, and the bottom of actual laptop. Overall though, I am pretty satisfied with it. 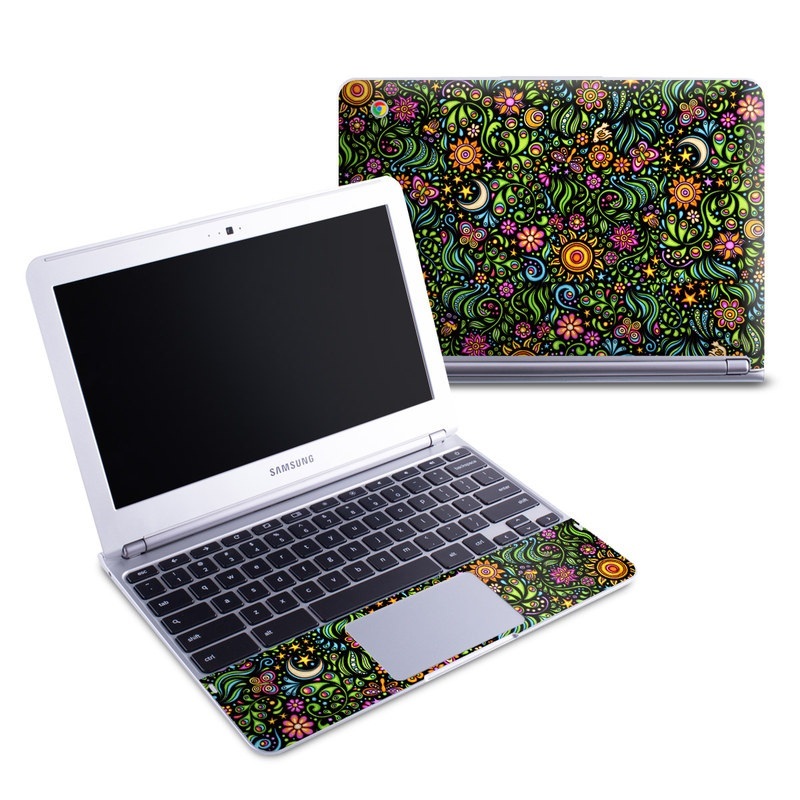 This is a great design and the skin fit perfectly on my laptop.